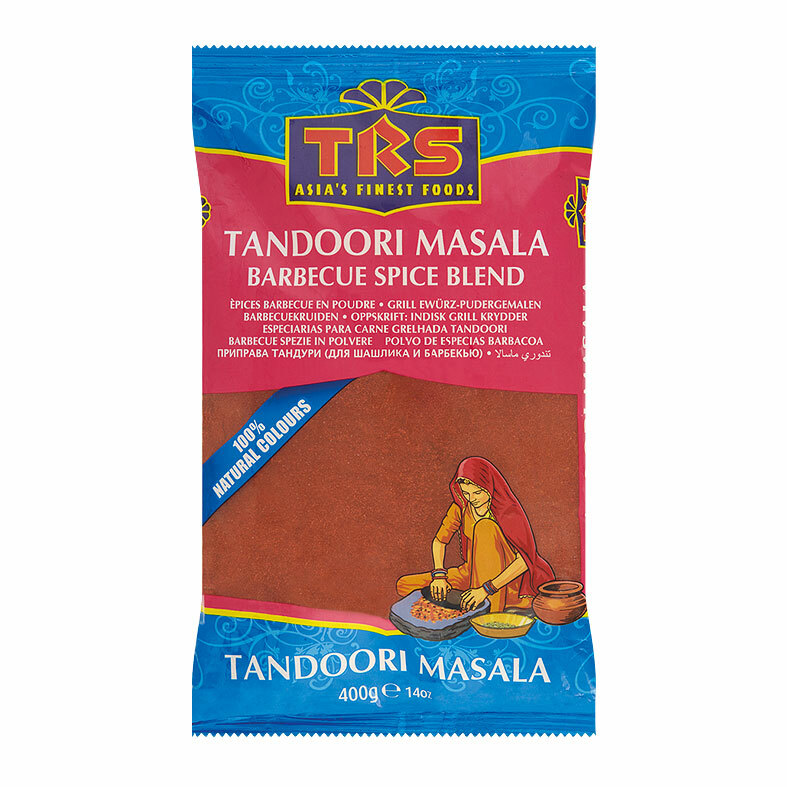 TRS ground spices are aromatic and flavoursome. 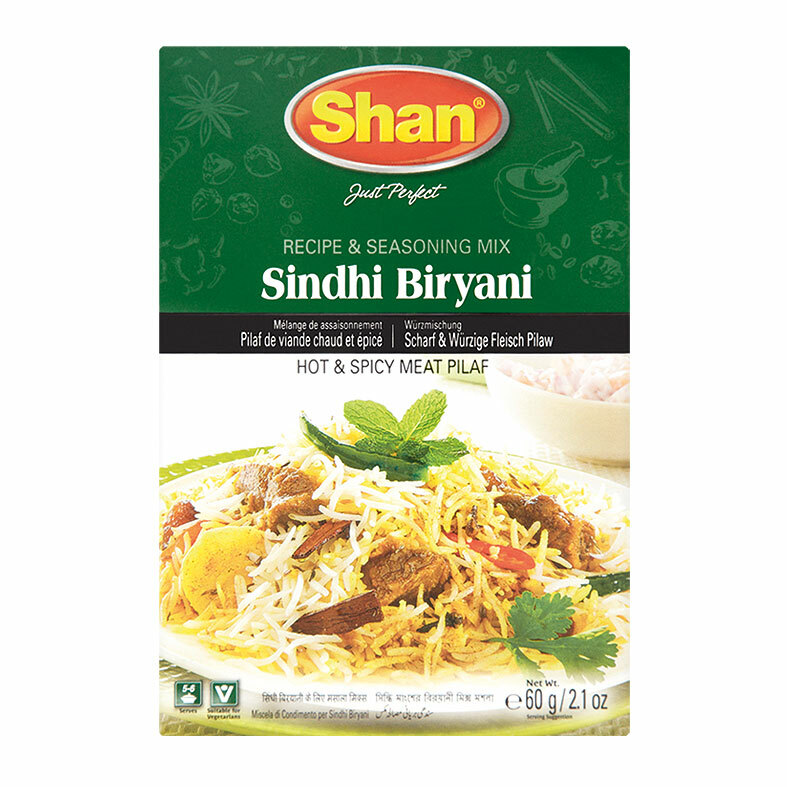 Ground spices are a convenient way of adding flavour and colour when whole spices would be inappropriate. 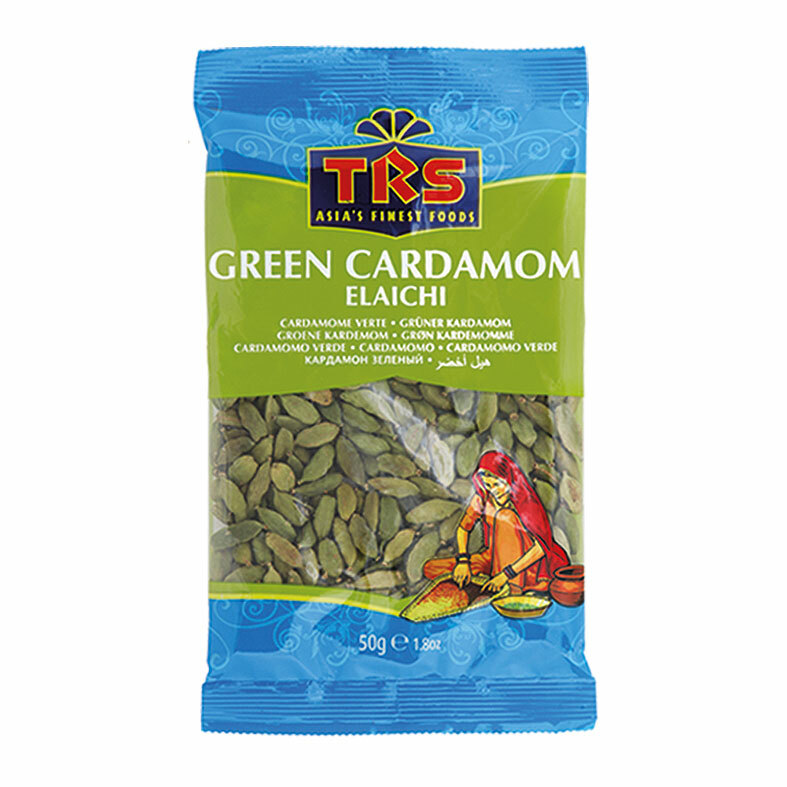 TRS spices are packed immediately after grinding to preserve freshness and aroma. 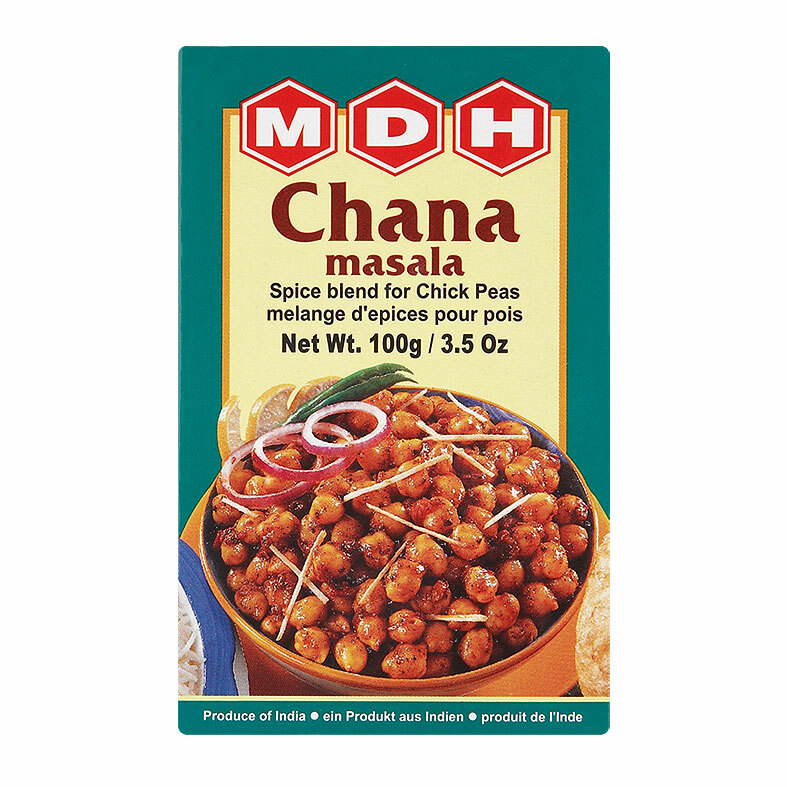 The health benefits of certain spices are well documented and fresh ground spices are used worldwide to combat infection and improve general health and well-being. 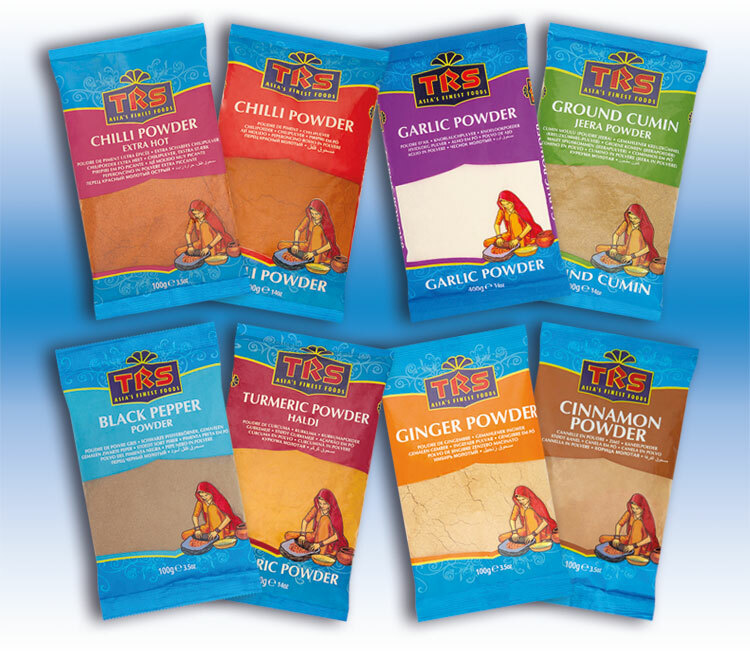 We offer a variety of ground spices such as Turmeric Powder, Chilli Powder, Coriander Powder and Garlic Powder to name a few. 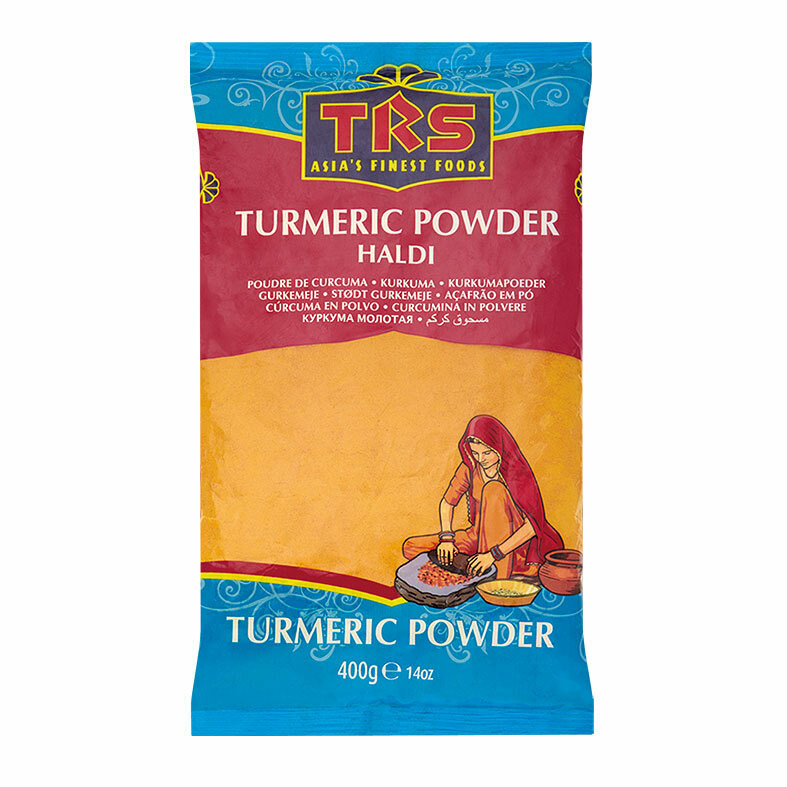 TRS ground spices are used to add wonderful flavours to dals, vegetables, meat, poultry and seafood dishes.